The Dixie Moon Saloon's Songwriter Sunday series continues! Make plans to join us on Sunday, April 14 starting at 6 p.m., as four talented songwriters share their songs and the stories behind them. Cover is just $10. 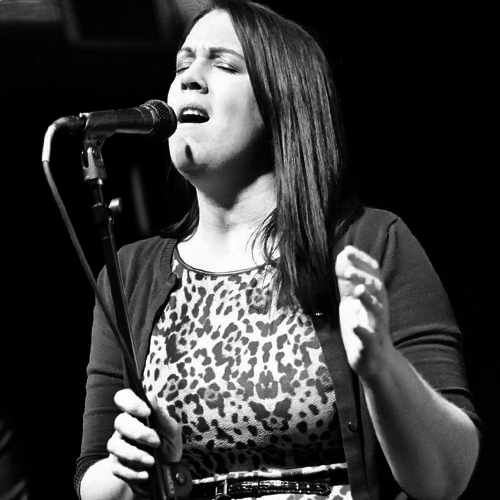 Kate Hinote is part of the songwriting duo that fronts the acclaimed Detroit band, The Blueflowers. Along with her husband, Tony Hamera, the duo is known for songs that invoke a transcendent world of “dark shadows, cigarette smoke, and strong liquor.” With some twang, a touch of reverb, and Kate’s pitch-perfect mystique, Hinote and her collaborators create country sounds unlike anything ever heard before. 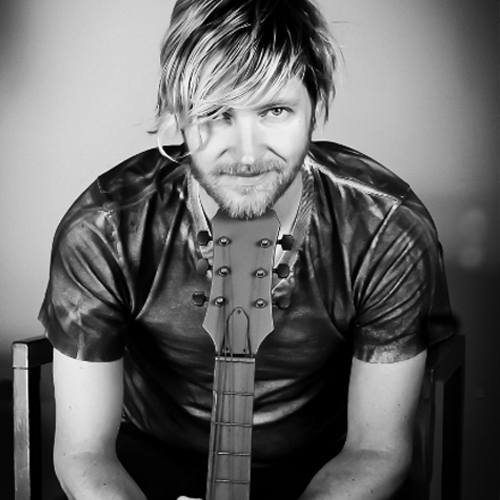 Singer, songwriter, and guitarist Tom Butwin is accomplished in many forums. He has performed in Broadway-styled musicals, has fronted an original pop/rock band, and has given intimate acoustic performances, all of which have inspired people to pause take note. As a songwriter, critics note his blending of genres while keeping pop sensibilities, infectious hooks, and powerful vocals at the forefront. Now with critical acclaim and four Detroit Music Award nominations to his credit, Butwin appears poised for a larger spotlight. 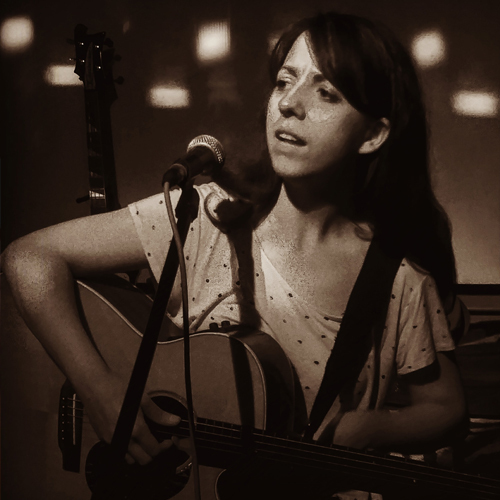 Emily Rose is a songwriter, singer, guitarist, and poet. Her works exude her life experience, with some melancholy reflection, a touch of fun, and an unapologetic attitude on the person she resolves to be. Critical accolades and a growing Midwest fan base have been validated with six Detroit Music Awards, including the 2018 award for Outstanding Americana Vocalist. While you’re at Songwriter Sunday, be sure to ask her about her bunny rabbits. She might even bring one with her! More on Steve Taylor at www.ReverbNation.com. Steve Taylor is a staple of the Detroit music scene. After graduating from Boston’s prestigious Berklee College of Music in 1995, Steve returned to Detroit to join the Vudu Hippies. Their successful run garnered rave reviews, gigs opening for top national artists such as Oasis and The Spin Doctors, and a Detroit Music Awards nomination for Album of The Year. Taylor also has experience as an accomplished arranger, with credits on many notable albums and feature length films. 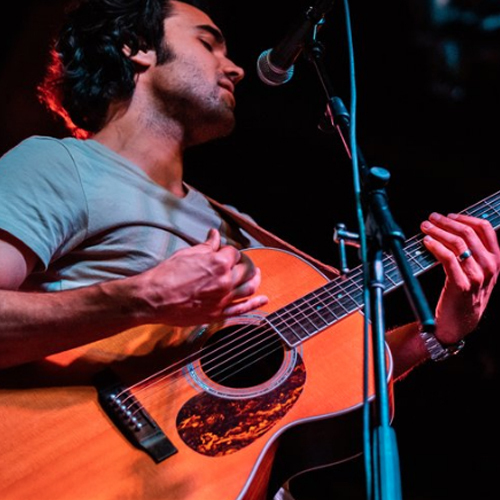 In 2005, Steve began performing as a solo acoustic artist, bringing his blend of soulful original material and songs by his favorite artists to more intimate settings. Steve is also a highly sought after side musician, playing live shows with local artists such as Tim Diaz, Steve Acho, Karen Newman, Jody Raffoul, Corktown Popes, and Mitch Ryder. These days, Taylor can be found alongside bassist Bryan Frink and drummer Carey Weaver, who together are The Steve Taylor Three. Their collaborations created their latest album, "Check Your Baggage," which is available now on iTunes. Enjoy a taste of the talents you'll enjoy at Songwriter Sunday.